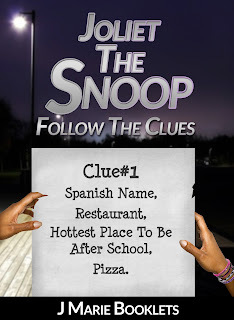 Someone has decided to test the girls' mystery solving skills. Is this just a harmless prank or something that they should be afraid of? 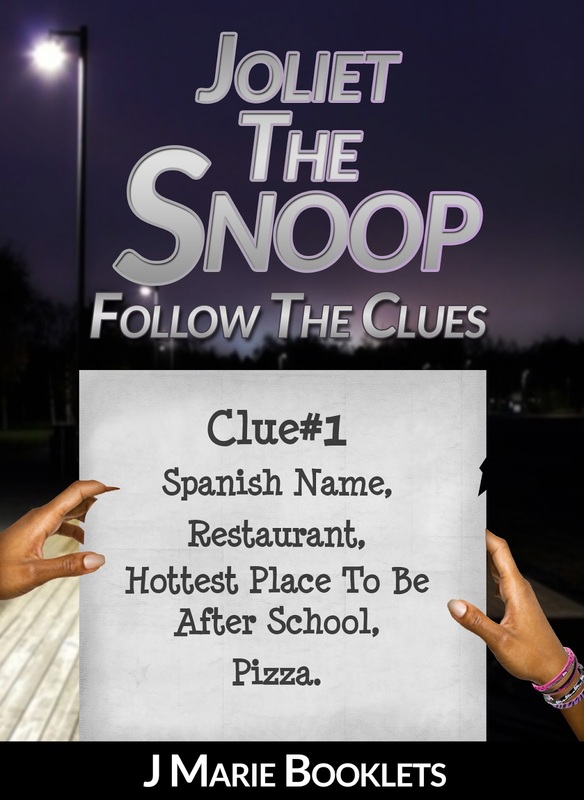 Find out in Joliet The Snoop - Follow The Clues.